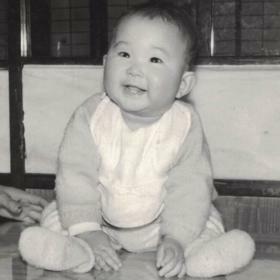 Kieko Tsukufda was married to Tadashi Tsukuda for 16 years. 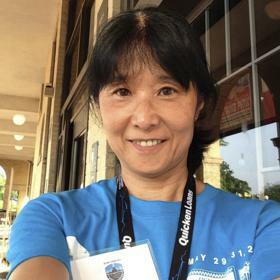 She met him when she was studying English at Georgia Southern University, Statesboro, GA. After she married Tadashi, she moved to Westland, Michigan. She loved Detroit and found volunteer work as a tax preparer at Account Aide Society. Kieko also volunteered for the Detroit Grand Prix every year as a media center support. She was a very talented crafter and created beautiful jewelry and crafts. In 2016 she was diagnosed with breast cancer stage IV. She fought a hard battle. In 2019 she found peace and a resting place. 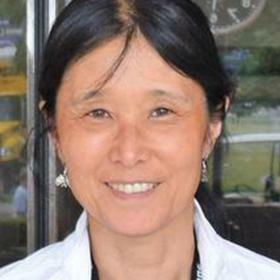 Tsukuda, 56, passed away January 1, 2019. Beloved wife of Tadashi for 16 years. 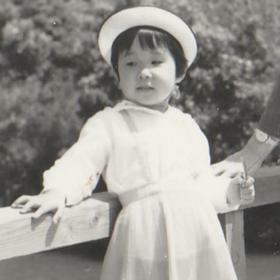 Cherished daughter of Tadashi and Tomiko Terada. 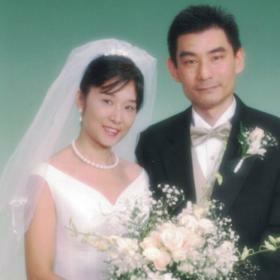 Dearest sister of Kyoto (Yasushi) Takagai and Seiji (Chieko) Terada. Loving aunt to Hitomi, Momona and Shunsuke. A visitation will be held on Friday 3-7pm with a funeral service Saturday at Neely-Turowski funeral home, 45100 Warren Road, Canton.